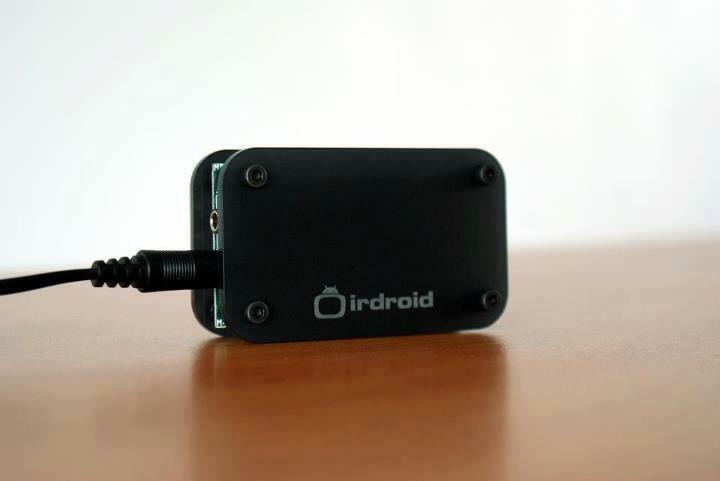 Irdroid v2.0 is advanced version of the Irdroid remote control hardware. 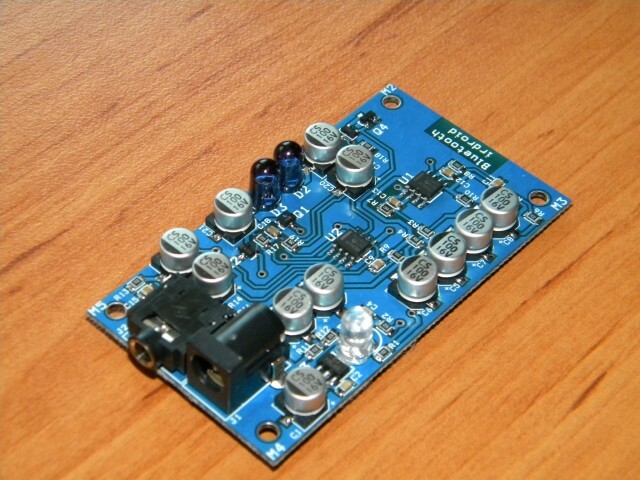 The unit is standalone, powered by 12V DC adapter and it has a bluetooth communication module. The unitfeatures a infra-red remote control for android and a Bluetooth Music receiver in one. The module can be used simultaneously to control home TV/AV equpment and to turn any speaker into a wireless bluetooth speakers. 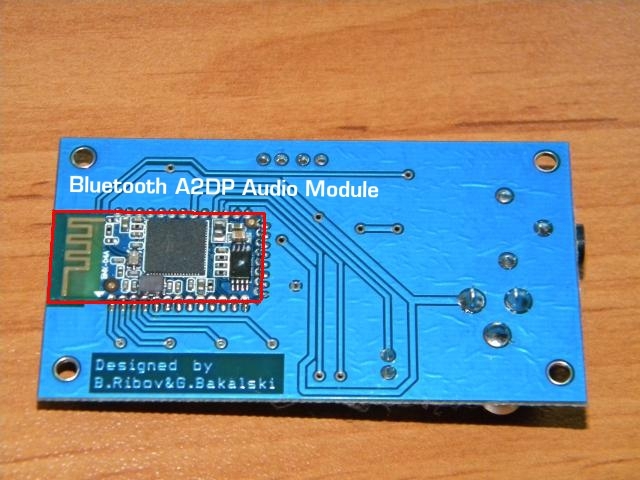 The Bluetooth Irdroid module is based on a small Bluetooth SMD module which integrates ARM7 core CPU including wireless IEEE 802.11.1 radio transceiver and audio digital-to-analog converters (DACs). The output of each DAC is balanced and that eliminates some noise interferences on low power signals, also reduce the interferences from the wireless transmitter. 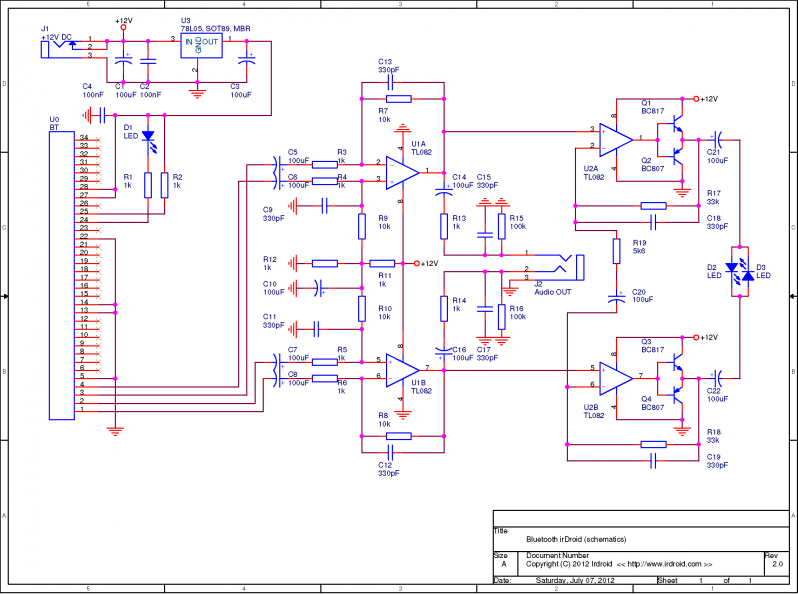 The Analogue hardware part of the device consists of low-pass filters for each audio channel, differential amplifiers and power push-pull amplifiers (drivers) for the infrared LEDs. The differential amplifier acts as balanced to unbalanced audio converter. It integrates the low frequency filtering components. The output of this stage drives the audio jack (line-out signal). 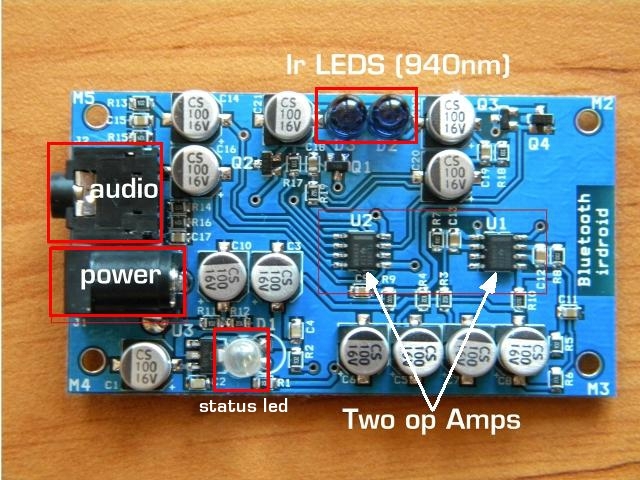 The output jack can be connected to external audio amplifier (line-in input).